Experience the living Mayo, because Mayo is always on the move ! 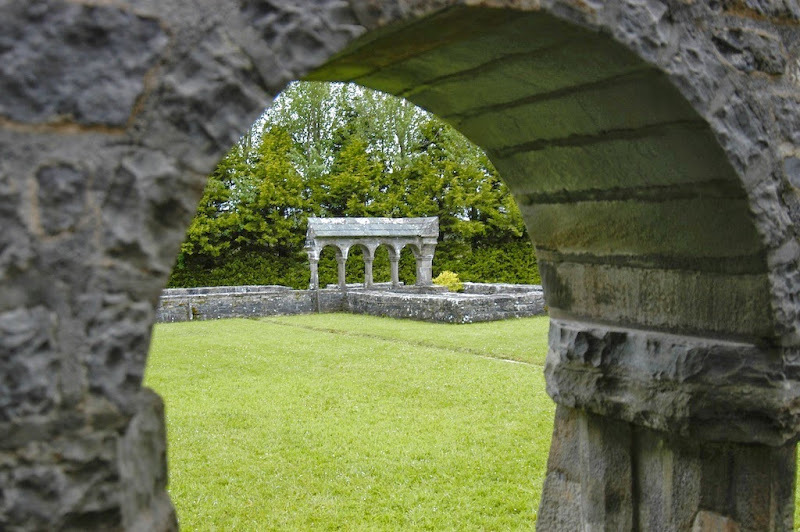 The 2019 Passion Play will take on Monday 15th April and Wednesday 17th April at Ballintubber Abbey. The 2019 Feile Chois Cuain is running from Friday 3rd May to Monday 6th May. 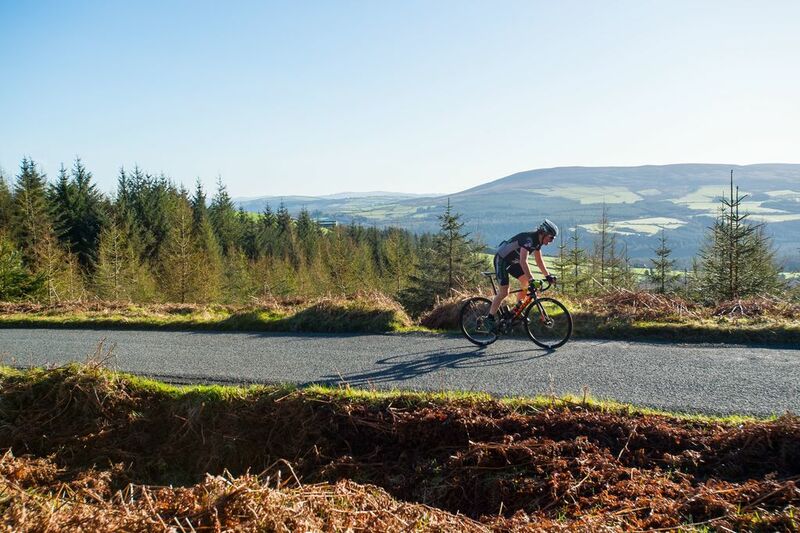 The 2019 Westportif Cycling Weekend will take place in Westport on Saturday 11th May. 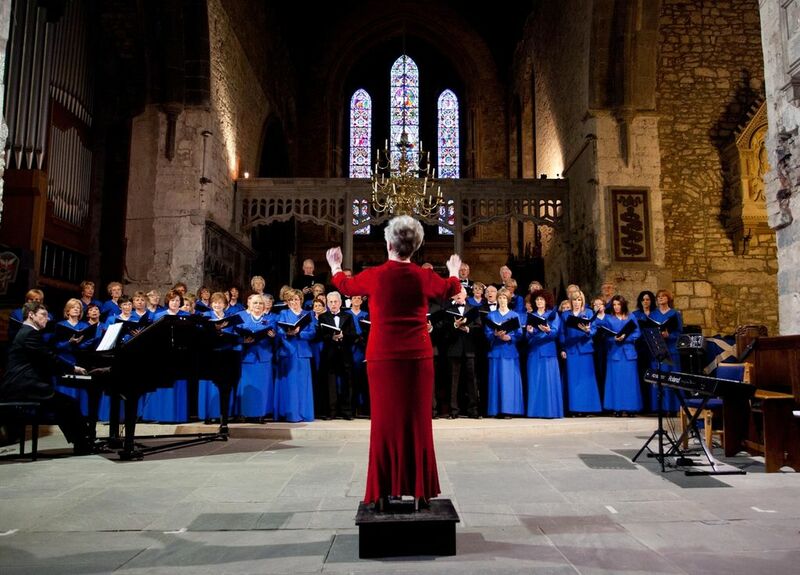 The 2019 Mayo International Choral Festival will take place across Castlebar's region from Wednesday 22nd to Sunday 26th May. The 2019 Famine Walk will take place on Saturday 18th May. Keep in touch with Mayo, here you will be updated on upcoming events and latest news from Mayo and around Mayo. Stay tuned, because Mayo is always on the move! The 2019 Seosamh MacGabhann Summer School will take place from Sunday 30th June to Friday 5th July in the little village of Kilmovee. A new facility for disabled anglers has been opened in March 2019 on The River Moy. To the Island Music Festival will run over the 2019 May Bank Holiday Weekend on Achill Island. 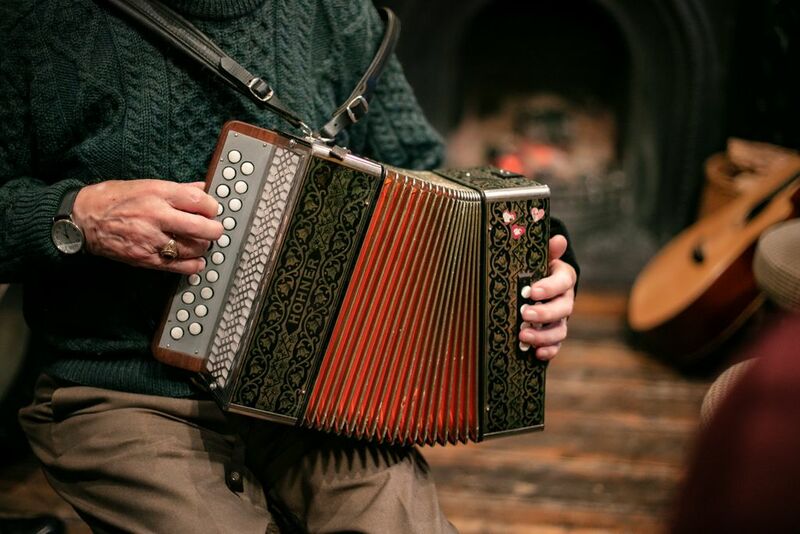 The first Claremorris Folk Festival will take place from Saturday 20th July to Sunday 21st July 2019. 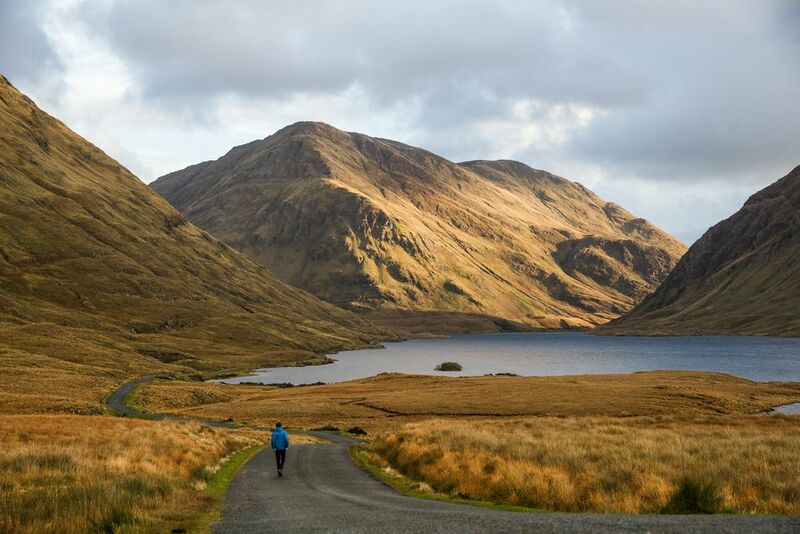 The Castlebar International Four Days' Walks Festival will run from 4th July to 7th July 2019.